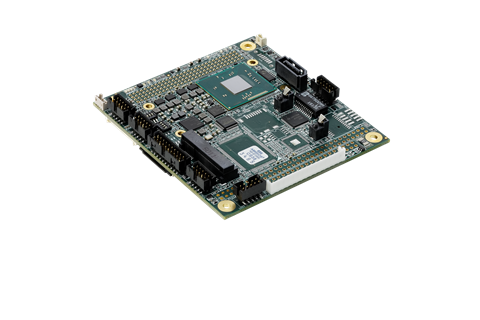 The CMx-BTx is a PC/104-based, Single Board Computer (SBC), fully compliant with the PCI-104 Specification, Version 1.1 and partially compliant with the PC/104 Specification, Version 2.6. PC/104 SBCs are very compact and highly integrated computers. 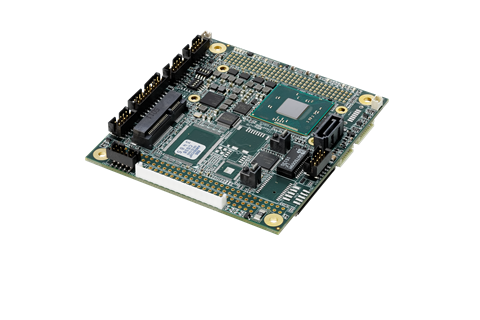 This SBC features the 22nm, Intel® Bay Trail SoC. 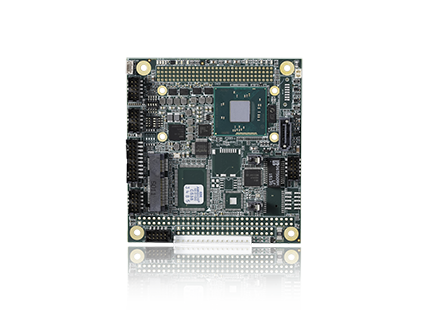 The board provides a DDR3L SO-DIMM socket, a PC/104 connector, a PCI-104 connector, two USB 2.0 ports, one USB 3.0 port, up to two Gigabit Ethernet ports, up to two SATA 3 Gb/s ports, one dedicated HD-Audio panel connector, one VGA port, one LVDS port, up to four COM ports, one mini-PCIe slot (with one USB 2.0 port included). The CMx-BTx can be run with only 5 volts and is capable of running operating systems like DOS, Windows XP/7/8 in either 32-bit or 64-bit configuration, Linux, VxWorks, and others. Another feature included on the board is a fail safe BIOS that enables the user to start the module even if the original BIOS is corrupted. At the heart of SEMA is the Board Management Controller (BMC) supporting SEMA functions. The SEMA Extended EAPI provides access to all functions and can be integrated into the user’s own applications. The SEMA GUI and SEMA Command Line Interface allow monitoring, control and use of the SEMA parameters and functions directly on your device for test and demonstration purposes.Optionally SEMA supports also remote procedure calls – please refer to SEMA Software Installation Guide. Detailed forensic information is available after system or module failures. The BMC Power-Up Error Log function provides detailed information about history of failures that may have occurred during power-up sequences. Log information includes e.g. error number, flags, restart event, power cycles, boot count, status, CPU temperature and board temperature. Moreover minimum and maximum temperature of the CPU and system is available, as well as HDD S.M.A.R.T information- all of which can be used to analyze system or module failure in detail. Our Rugged and Extreme Rugged products are developed using our Extreme Rugged Development Guidelines and Design Rules, and subjected to extensive voltage and temperature margin tests during the new product development process, in addition to Highly Accelerated Life Test (HALT) and shock and vibration testing. The ruggedness and reliability of the design is then validated using HALT, shock & vibration testing and voltage margining. This thorough testing regimen allows us to verify that ADLINK products meet the stringent requirements demanded by our customers.